Kaplan's take on growing up with autism eschews the normal route of focusing heavily on the toll it takes on caregivers. 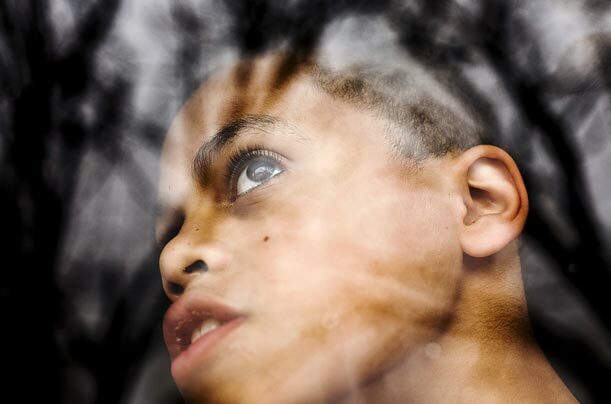 Instead, he focuses on the introspective moments of those who live with autism. Check out the callery on TIME. And his website link, above.